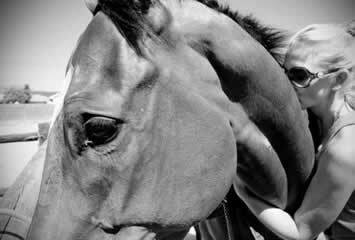 To accept equines, particularly ex-racehorses, into our care and after suitable training to successfully re-home them to inspected homes, with caring new owners. The WCET is totally committed to its REHOMING PROGRAM, all run by volunteers and funded by donations, with the grateful support of the local racing industry and some wonderful individuals. Most of the equines come directly from racing, having been donated by owners, trainers and breeders who care about the future of their horses and a few have come through ‘rescue’ situations, having been sold on and landed up in dire circumstances. The early days at the centre are spent doing groundwork, assessing temperament and ability and then progress to schooling under saddle, all with a gentle, holistic approach. 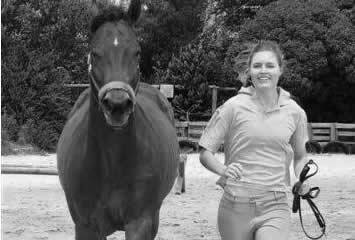 When the Rehoming team is satisfied that a horse is ready for re-homing, it is advertised through various channels, to a large database of horse lovers. 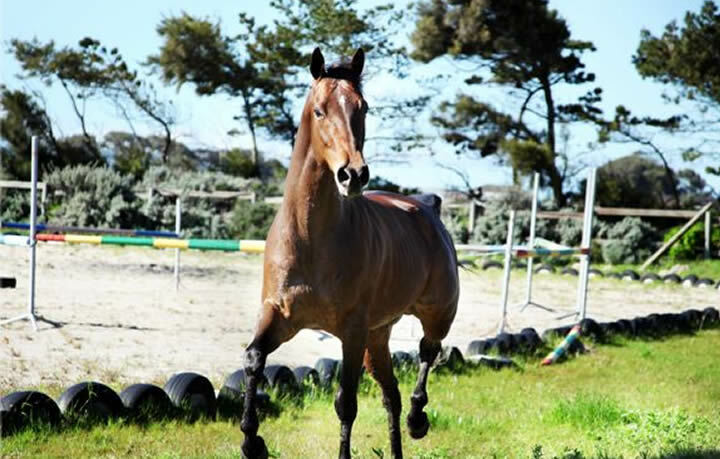 The Program operates from Langverwagt Farm (Zevenwacht Rd, Kuils River, Cape Town) with excellent facilities for ex-racehorses, where they have the freedom of the outdoors during the day and are stabled at night. The WCET assesses the suitability of a potential owner who is obliged to work with the chosen horse at the facility, prior to application. Strict terms and conditions are applied in the Rehoming process. ‘Home’ inspections are undertaken with annual follow-up inspections and we ask that owners keep us posted of the horses’ progress. A horse can be moved or sold on but the WCET has to be informed before it is moved and all of the above applies to the next owner. It is imperative that the WCET is always aware of the whereabouts and wellbeing of every equine that graduates from its program. Since the Rehoming Program’s inception, we have rehomed in excess of over 140 ex-racehorses, who have graduated to wonderful, loving homes, many, with new careers in other equine disciplines, whilst others have been given a chance to retire to a life of sunshine, green pastures and good friends. The WCET would not be able to operate as successfully as we do without the wonderful help of our team and volunteers who come to the yard to assist with the re-homing project of the horses. Most of our equines come to us direct from their racing careers, having been donated by owners or trainers and a few have come through ‘rescue’ situations, having been sold on and landed in dire circumstances. 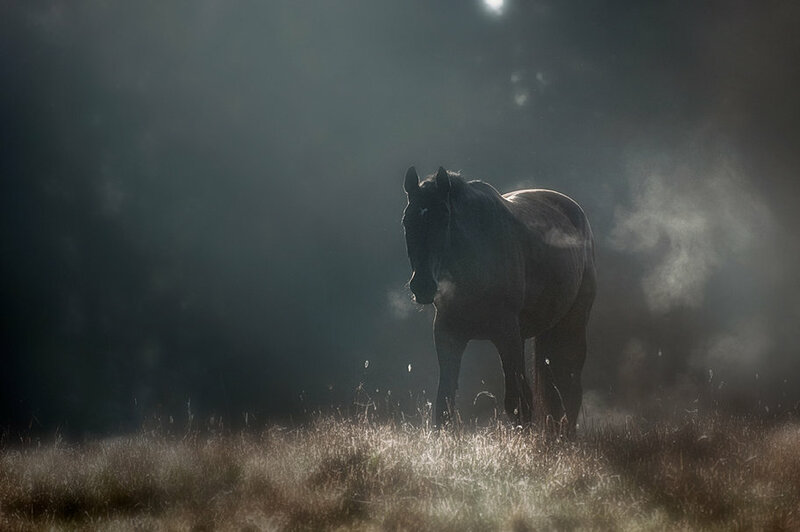 The reward in re-homing one of our horses are priceless, but to ensure the well-being of our horses we have a procedure that applies in order to re-home them. 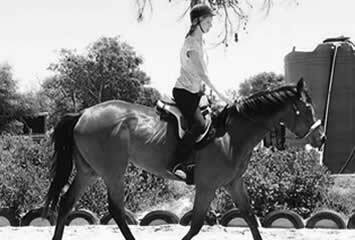 The Western Cape Equine Trust (WCET) was established as a Non-Profit Organization (NPO) and is registered as a Public Benefit Organisation (which means that we can issue tax certificates so donations could be tax deductible) with the express purpose of raising funds to generally improve the life of equines. © 2013 - 2018 Western Cape Equine Trust All Rights Reserved.